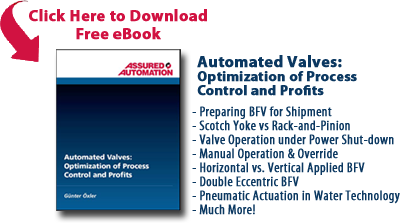 View Assured Automation’s Angle Seat Valve Product Demonstration. This interactive Angle Valve demo shows how Normally Closed, Normally Open, and Double Acting Angle Valves respond to pneumatic actuation. This entry was posted in Installation and Training and tagged Angle Valves, Pneumatic Actuators, Product Demonstration. Bookmark the permalink.